other information Gael-Linn CEFCD 009, 2006. Remastered re-release of the Gael-Linn LP CEF009 released in 1961. 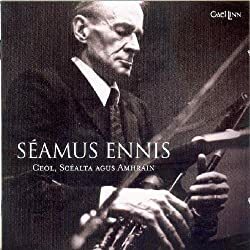 Recorded in Dublin. Printed lyrics included for all songs. 7 members have this album.